Are you moving to a new neighborhood? Dreading trying to pack everything in your compact car? I have good news for you. Cargo vans are available for rent in car rental businesses. One way cargo van rentals are the smart choice for those who own a decent amount of items. It will shorten the number of trips you have to take and will allow you to move your own property safely and efficiently. Cargo van rentals are a good choice for those who are worried about movers who always seem to break something or lose something valuable. 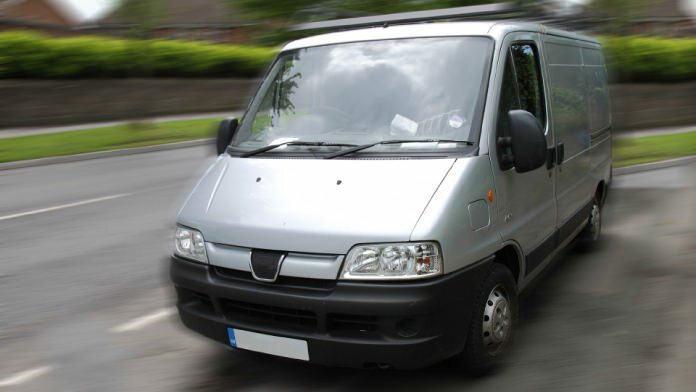 Cargo Van rentals allow you complete control of keeping your property safe. So those who have items such as a flat screen T.V. will be stress-free on your way to your new house. If you choose the cargo van rental option you will be getting great accommodations. Cargo Vans are large enough to take a significant amount of property; however, they are small enough you won’t need a special license to drive it. There will be no extra costs for someone else to take your items and you will know exactly where all of your stuff is when you get to your destination. Cargo van rentals are available in both the United States and Canada so anyone in North America can take part in this offer. Another factor you should consider when deciding to rent a cargo van is gas mileage. In today’s economy, it is vital to drive something with a high rate of miles per gallon. Cargo van rentals can range from 14 to 19 miles per gallon in cities and 22 to 28 miles per gallon on highways. Compare this to large moving trucks and it is a no brainer which vehicle you will decide.